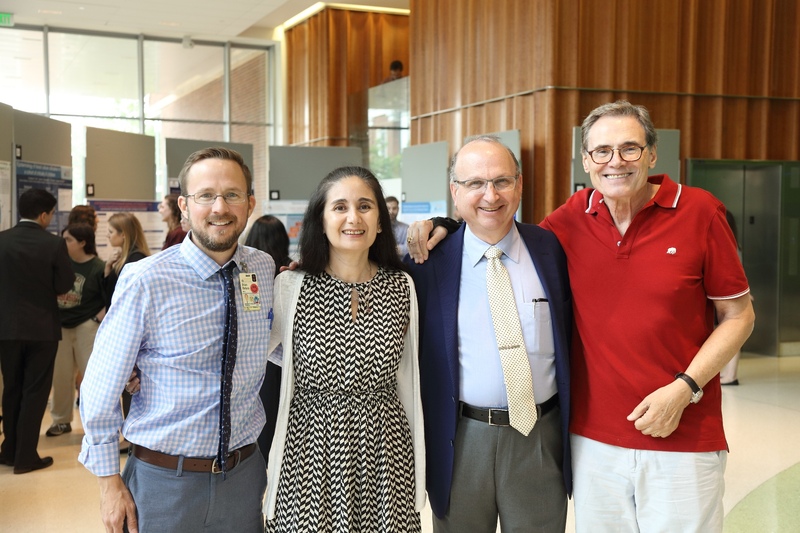 A Dialogue”, was led by Dr. Rosenblum. 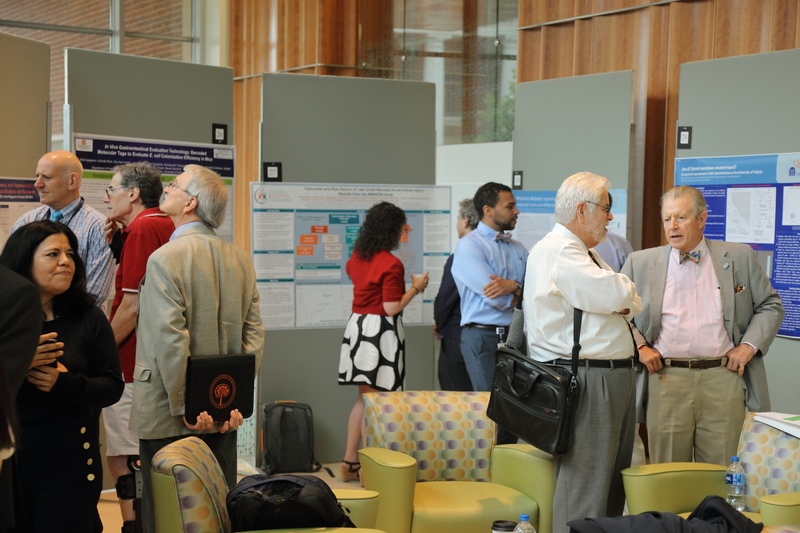 The PCEN continues to pursue collaborations with the broader research community to advance its goals. 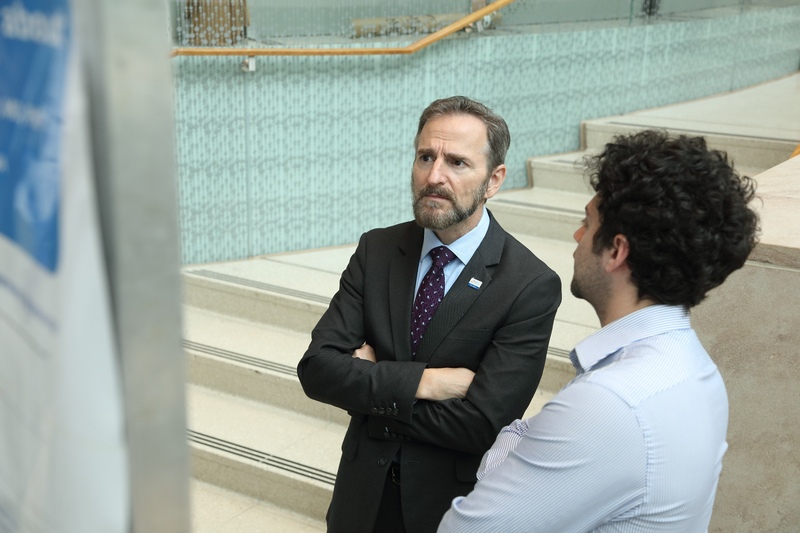 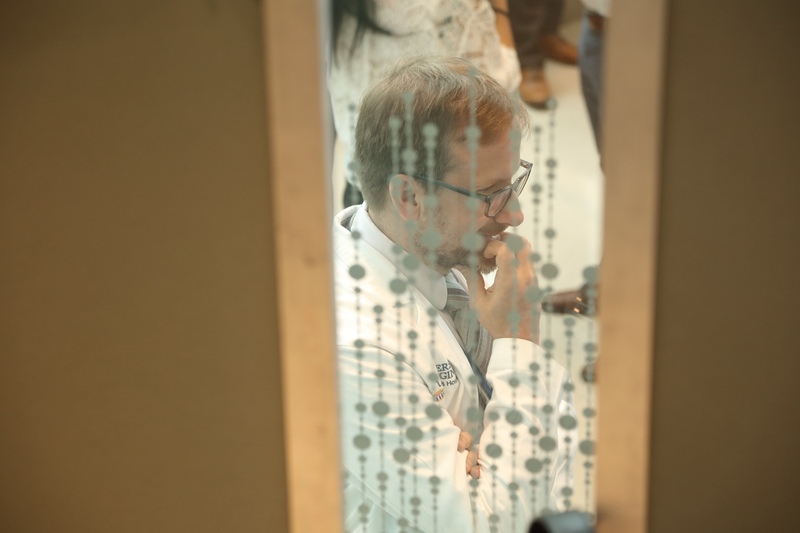 A collaboration with Dr. Aron Geurts during his recent visit was established to develop a mouse model for inducible deletion of renin. 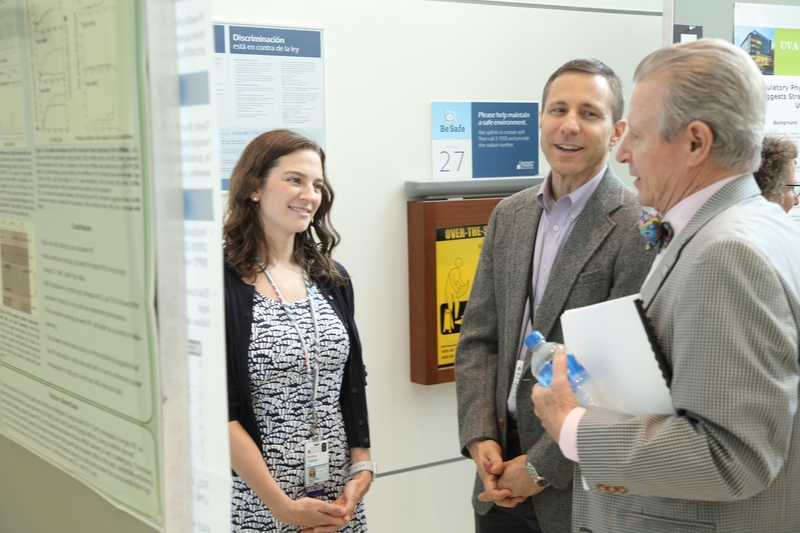 This model will be a very valuable resource for studies conducted at the center. 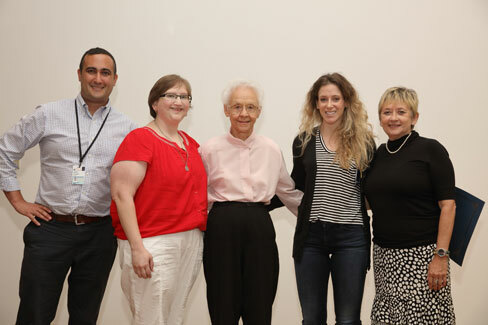 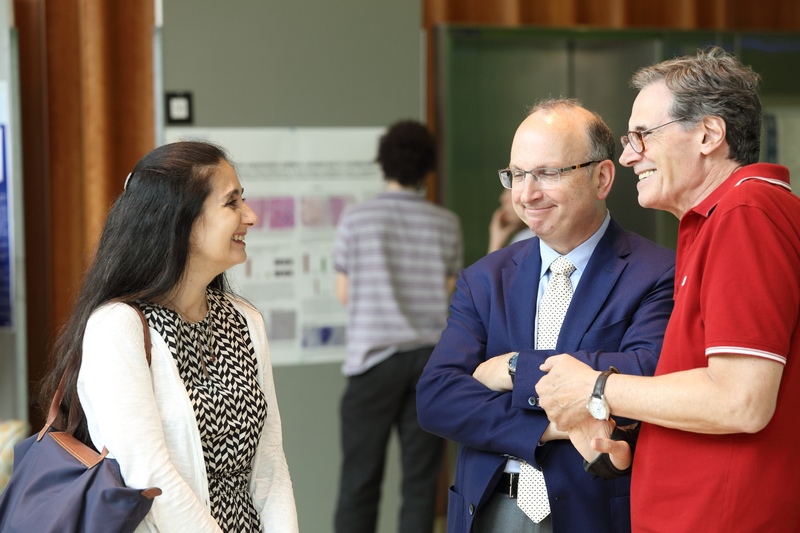 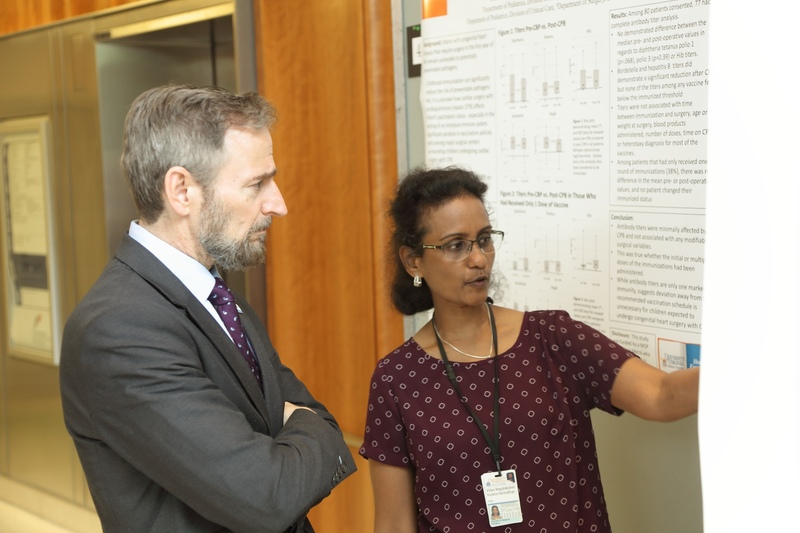 The Center will continue to provide research exposure, training and mentorship to college students, graduate students, and medical students and fellows interested in pediatric nephrology research. 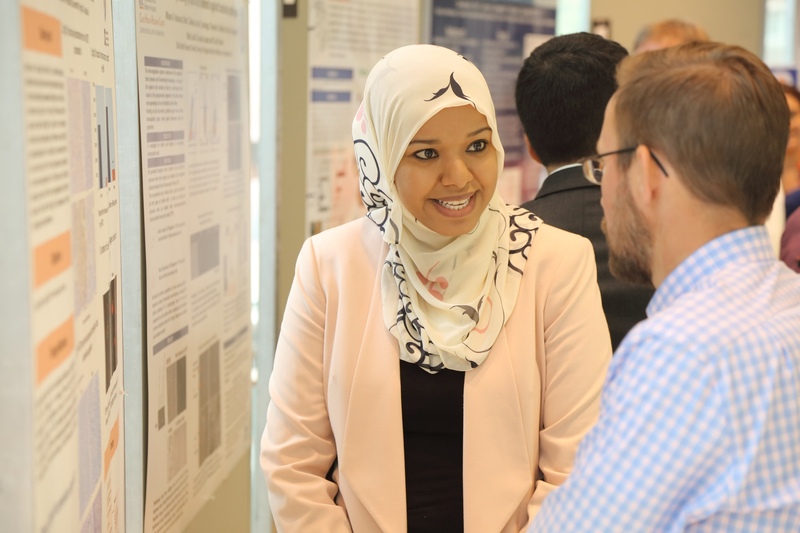 The PCEN plans to support four new students during the summer of 2018: two at the University of Virginia and two at Tulane University mentored by Dr. Samir El-Dahr and Dr. Zubaida Saifudeen. 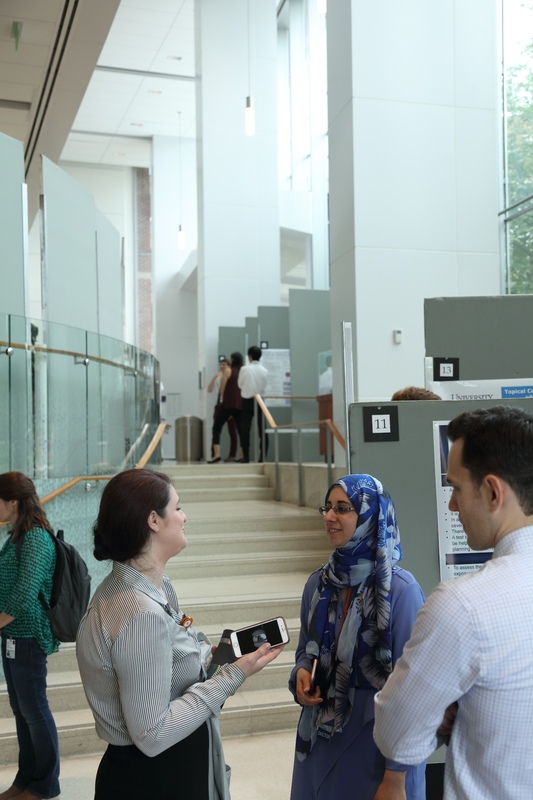 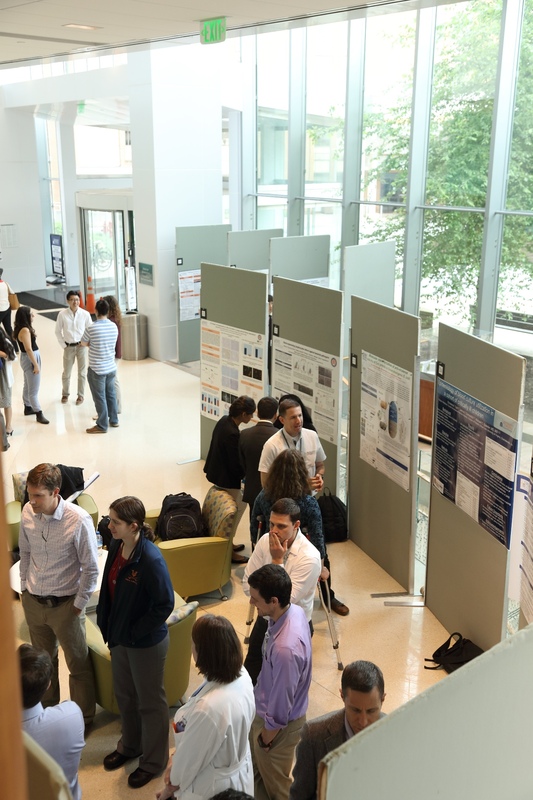 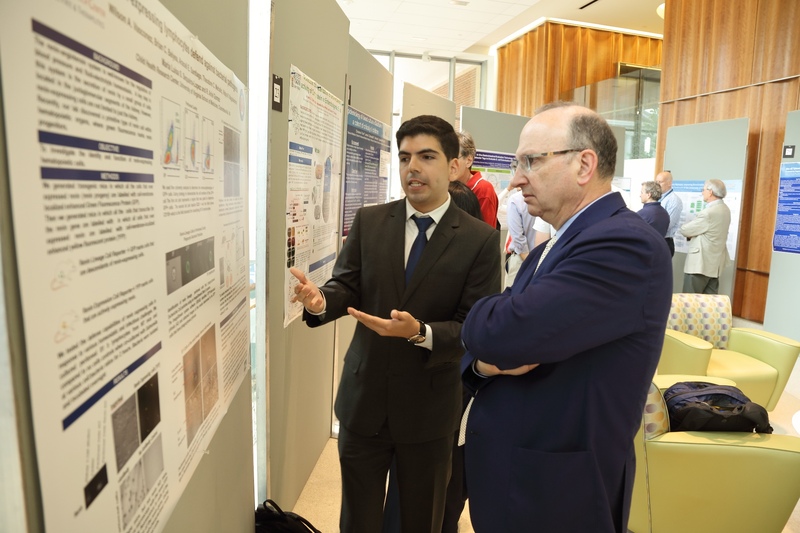 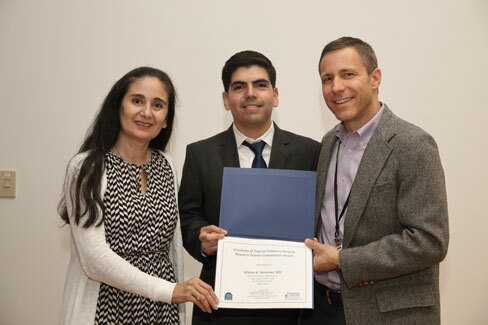 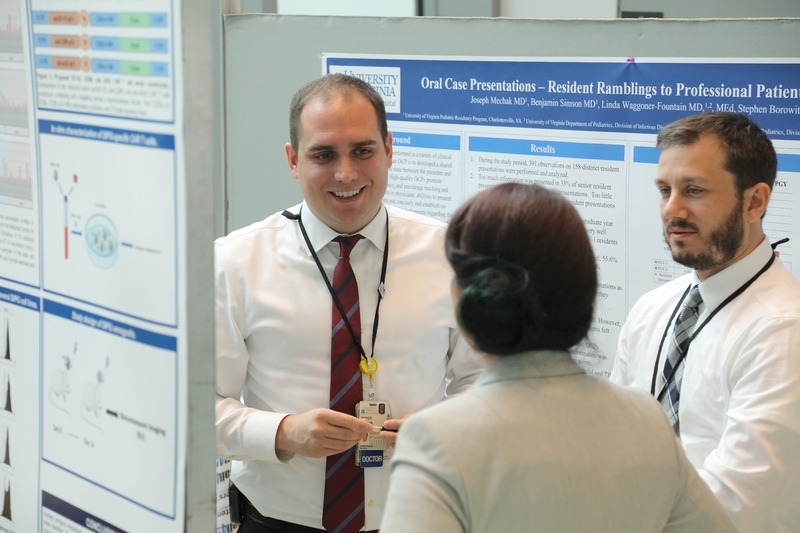 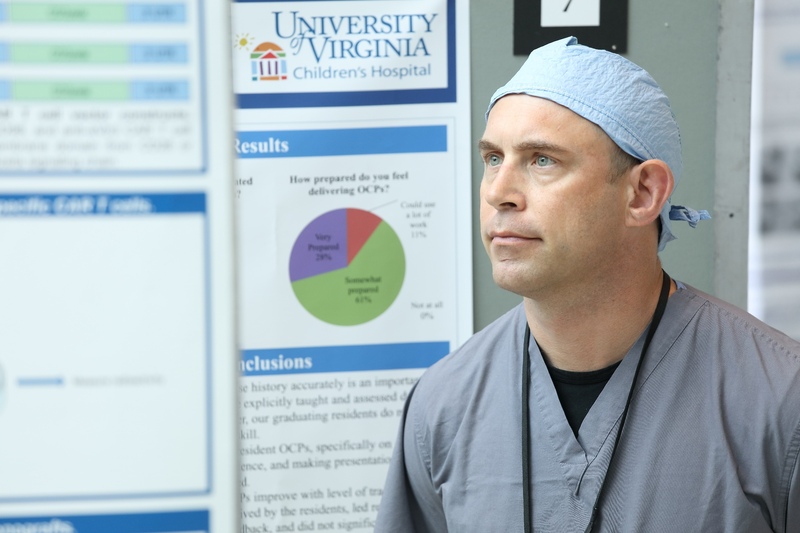 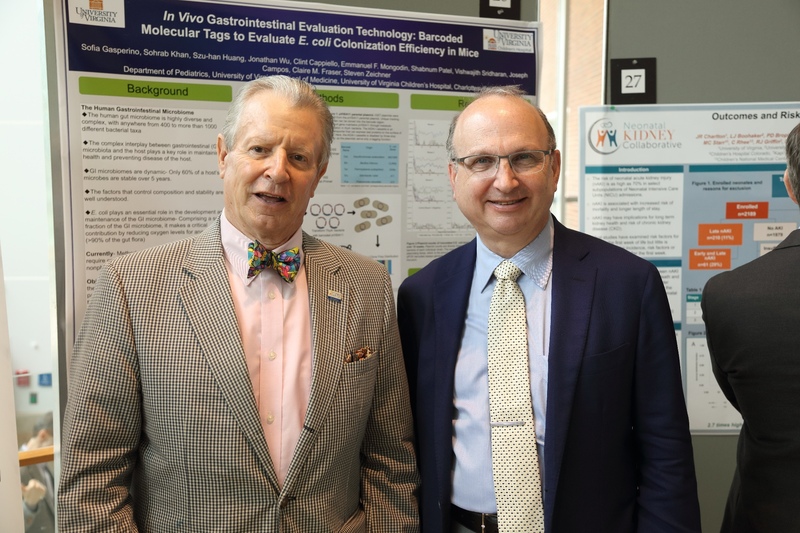 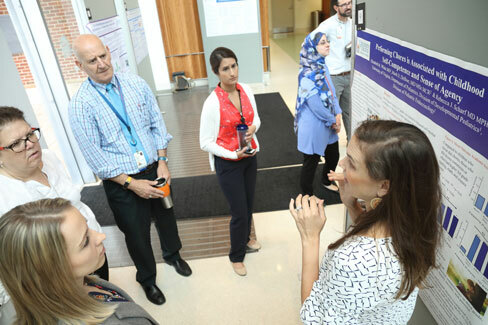 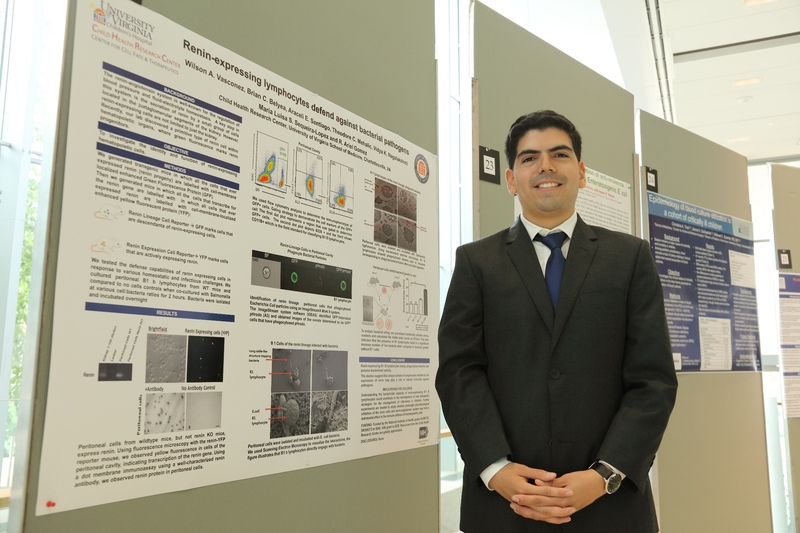 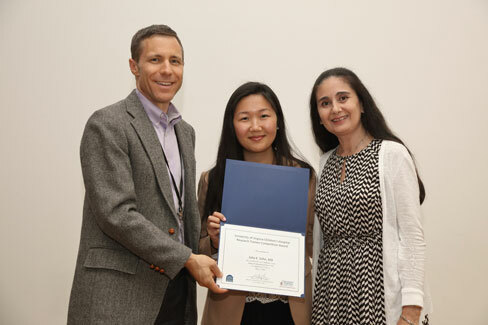 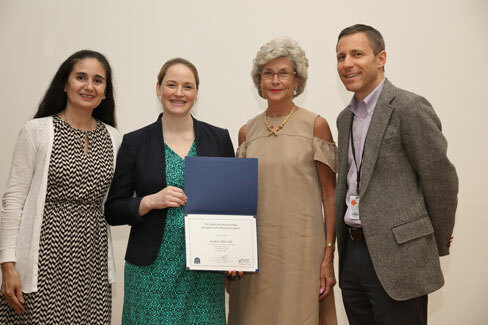 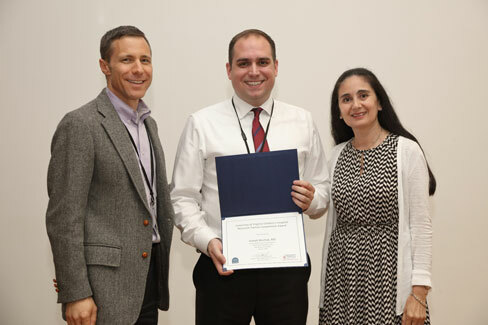 The PCEN will continue its program of seminars given throughout the year and will participate in the organization of the UVA Children’s Hospital Annual Research Symposium and Trainee Competition. 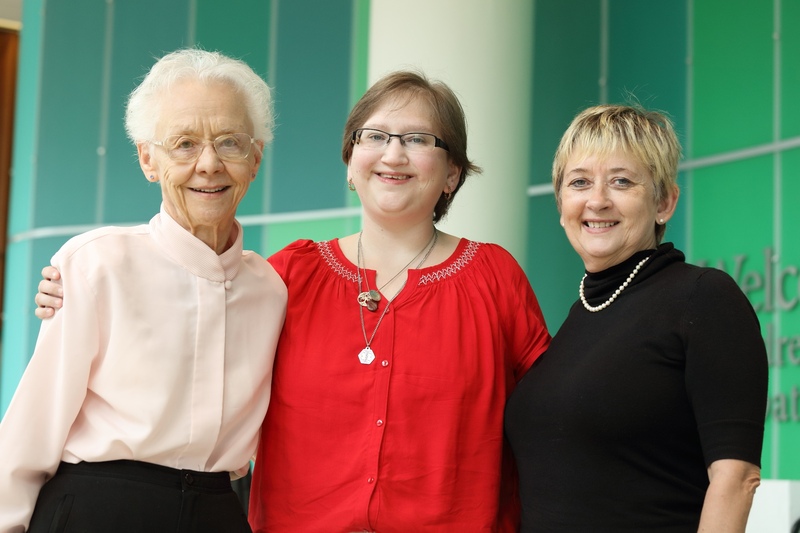 The PCEN, along with the CHRC, will host the Betsy and Stuart Houston Lecture at UVA in November of 2018. 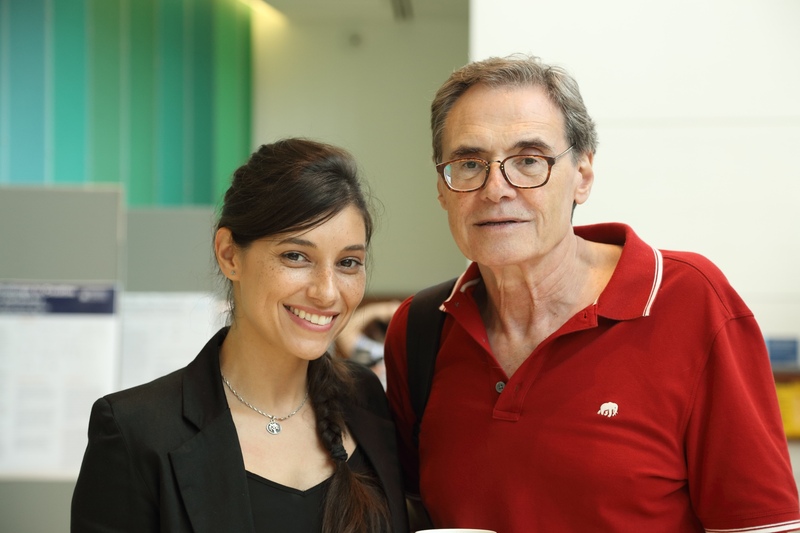 The speaker will be Dr. Klaus Rajewsky from the Max Delbrück Center for Molecular Medicine in Berlin. 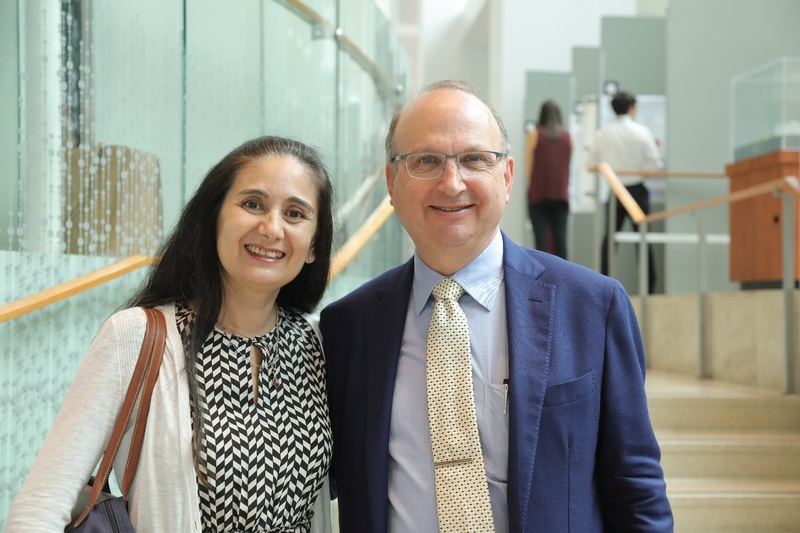 Dr. Rajewsky is an immunologist renowned for his extensive work on B cells. 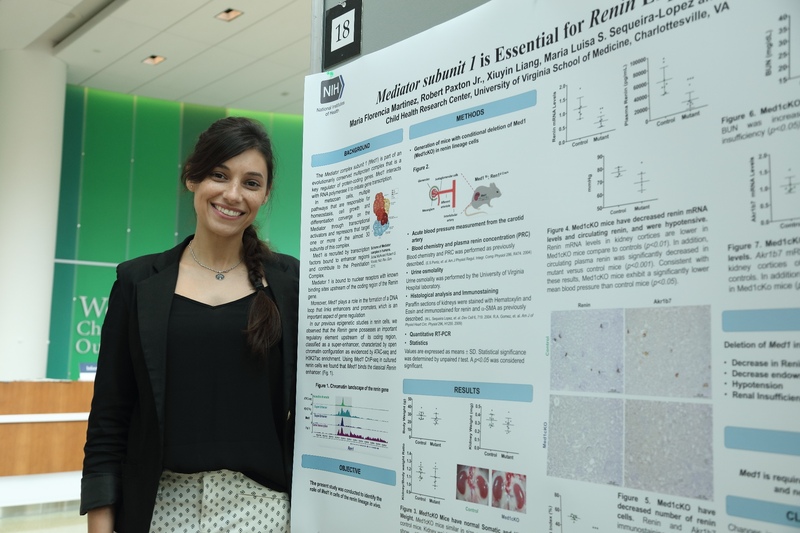 Hiroko Nishimura plans to return for another sabattical next year to continue with her work on kidney development in birds. 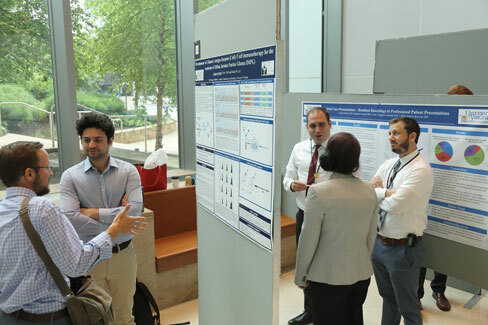 Please look through our Gallery attached and see the highlights. 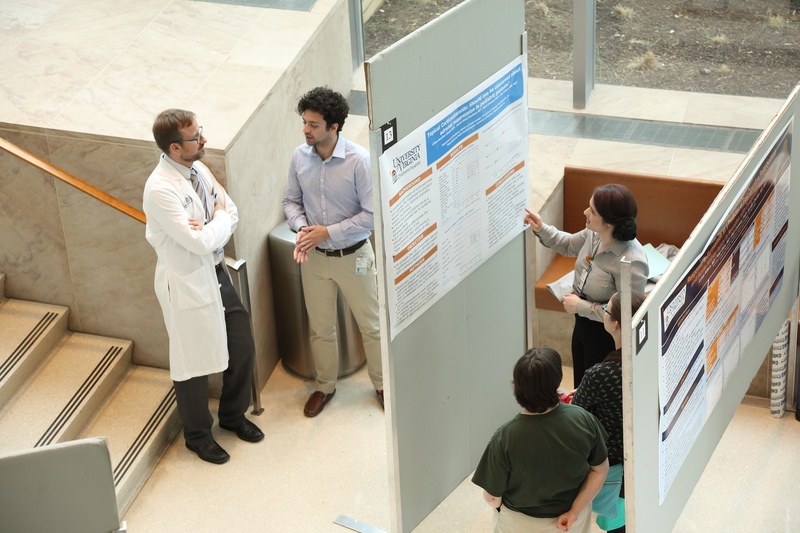 Also, part of the festivities of Research Day, is the announcement and discussions held by our winners. 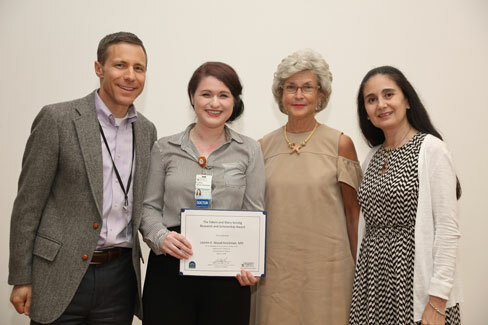 Lauren K. Wood Heickman, MD. The 2018 Andy Ford Award goes to Jamie N. Colombo, MD.